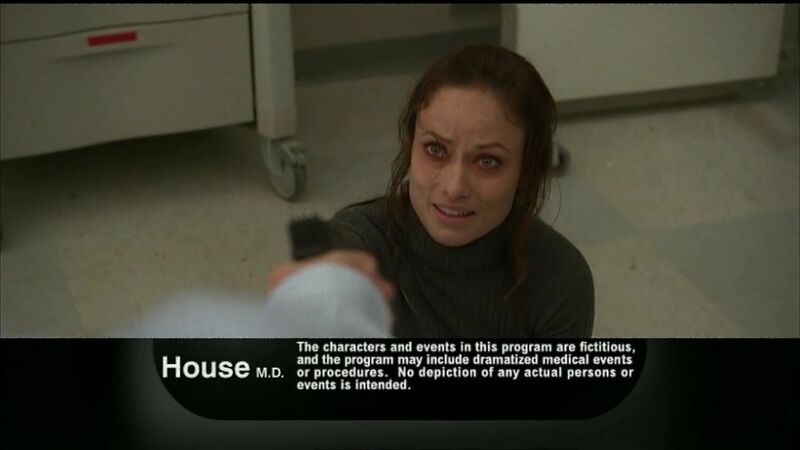 A man takes over Cuddy's office and holds House, Thirteen, and several patients hostage, demanding a diagnosis. To make sure that the doctors are not giving him poor treatment, he forces Thirteen to act as a guinea pig for his treatments. House has to find a way to end the standoff before Thirteen becomes incredibly ill, and before a SWAT team opens fire.